Do your Facebook posts seem to be getting less and less exposure? Especially your business posts… Does it seem like nobody sees them, and you get very little engagement compared to other posts? And has it happened recently, like in the past couple of months it just seems like all engagement has dropped off when posting about your MLM on Facebook? It's not just me that's noticed the recent slump in Facebook engagement, I've asked and surveyed many people and they also feel the same. Now that's bad news if you want to build your MLM on Facebook or want to promote pretty much any business on Facebook. 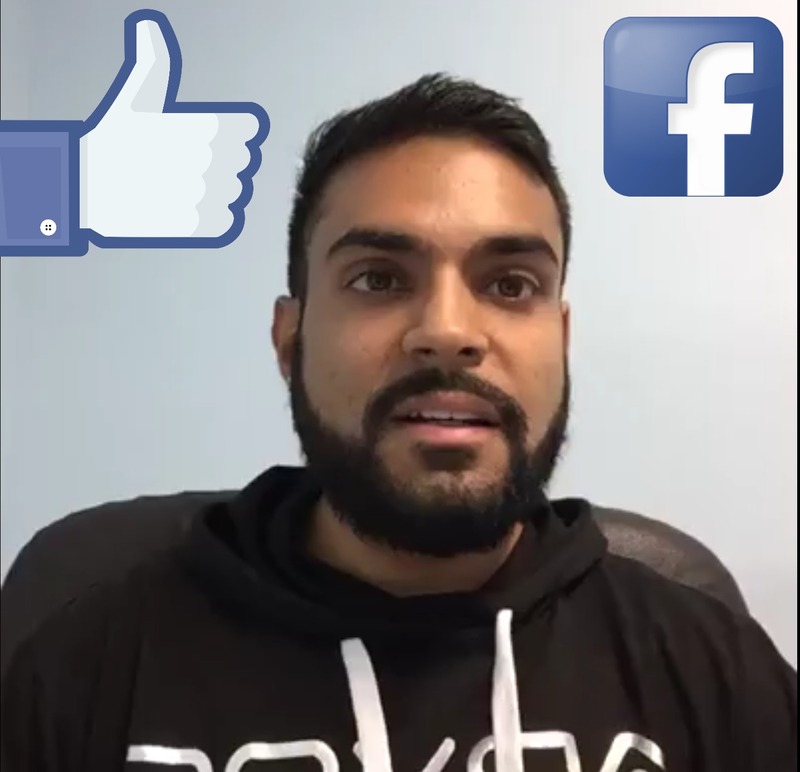 You have to use certain MLM Facebook marketing strategies to really stand out from the crowd and also be in Facebook's good books. Now all isn't lost, there are some workarounds. And it does make sense in my opinion why Facebook would make these changes. Facebook makes money from advertisements, so it only makes sense for Facebook to make you advertise. I also have some tips for using MLM Facebook groups linked at the bottom of this article. Facebook advertisements are brilliant, and I actually have a free training for you on them here. In this post I'll focus on how to increase your organic reach. Most people don't know how to use Facebook for network marketing; they use too many direct MLM Facebook posts and just come across as a salesman. 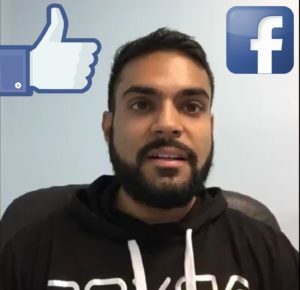 In the videos below I explain the algorithm changes, why these changes were made, and in the second video I explain a few hacks that can help you get around these algorithm changes and build your MLM on Facebook. Also, feel free to connect with me on Facebook and you can see how I've implemented these changes for myself. You can add me as a friend here, and like my fanpage here. MLM Mistakes – Advertising Your Network Marketing Job! Are Network Marketing Groups on Facebook a Waste of Time? Stop Posting Pictures of Your MLM Products! 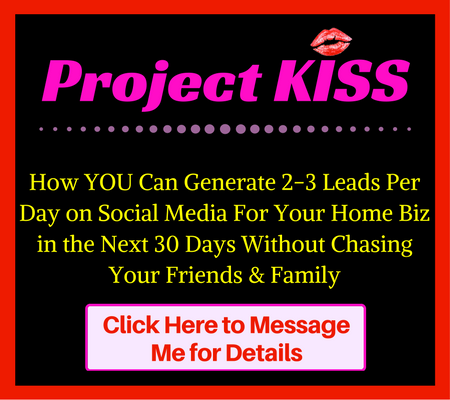 Did you get value from this post on MLM on Facebook: Get Exposure With These Algorithm Hacks? If so, feel free to drop a comment and share it around with your teams on social media. And just went I thought I knew Facebook algorithm….thanks so much for sharing these ninja tips brother Kay!